Lizzie and Max having fun at Photography By Walt. We specialize in family portraits. 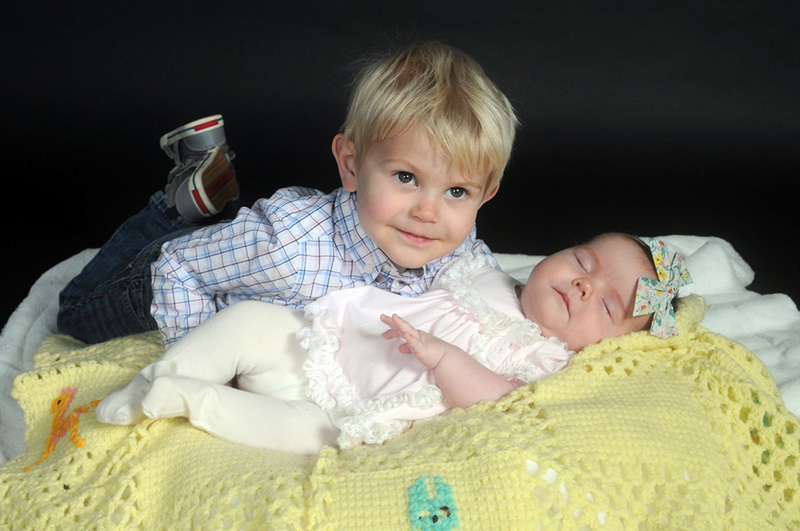 Max was a totally cool 2 year old who posed cooperatively with his new two month old sister. Our studio is child friendly.